Today, Verizon introduced a brand new Virtual Private Network (VPN) called Safe Wi-Fi that will hide your IP address when you use public networks, and block targeted ads. 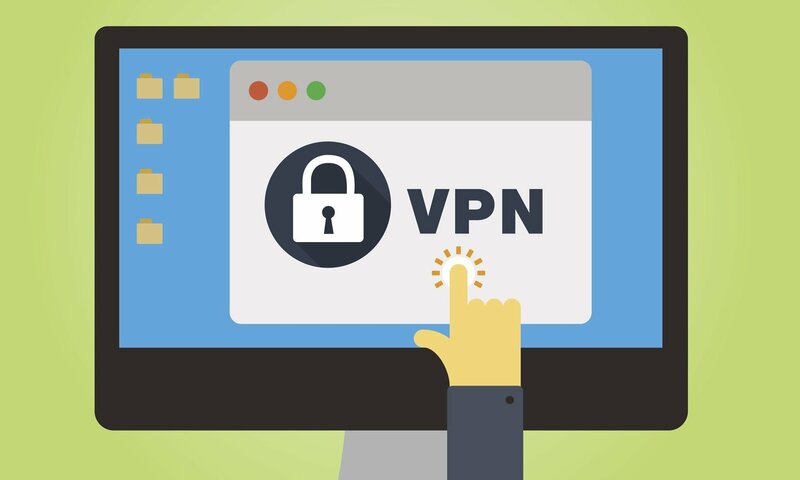 For those unfamiliar with the term, a VPN is essentially an internet security method that adds an extra layer of protection to private and public networks such as broadband and internet hotspots. Verizon’s new mobile VPN service is priced at $3.99 per month per account and covers up to 10 devices. Based on the company's website, Safe Wi-Fi will only be available to Verizon customers on iOS and Android. As an added incentive, Verizon is offering customers a 30-day free trial of Safe Wi-Fi. To get a feel for Verizon’s new VPN, simply log into your My Verizon app and locate the “Products and Devices” section. There, you’ll want to scroll down to the Safe Wi-Fi option and register for your 30-day free trial. Note that after 30 days, you’ll be automatically enrolled in the VPN’s monthly subscription fee. In response to Safe Wi-Fi's $3.99 subscription fee, mobile users may cite free alternative apps for safe browsing. One such free service is Orbot, Tor’s proxy app that lets mobile users encrypt internet traffic and mask their identity. Of course, Safe Wi-Fi’s real draw over other VPN services is its ability to block targeted ads. Furthermore, the $3.99 per month fee is relatively low compared to other subscription VPNs like ExpressVPN which costs $6.67 per month at the lowest rate (as long as you commit to 15 months of payment upfront). 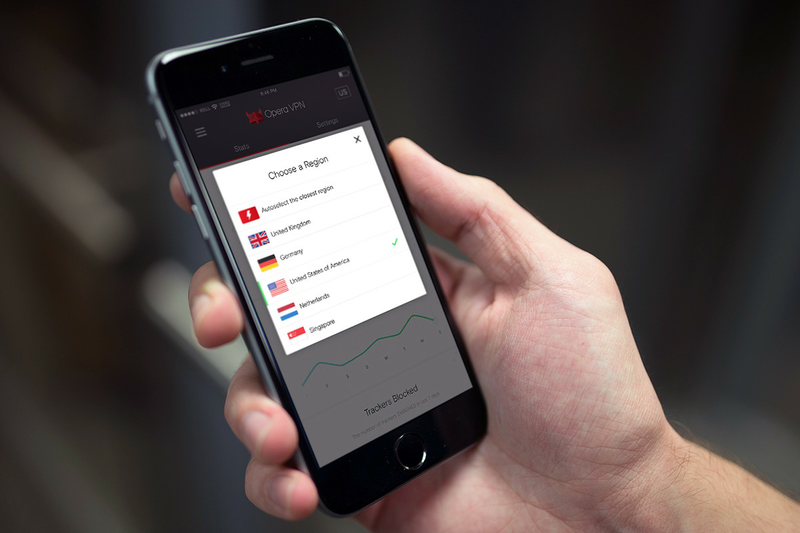 What do you think of Verizon’s new mobile VPN app Safe Wi-Fi? Are you a Verizon customer that plans to check out the 30-day free trial of Safe Wi-Fi, or do you prefer using free alternative apps? Let us know down in the comments below!